We are an independent, gaming-enthusiast based media outlet that got its start back in 2007. 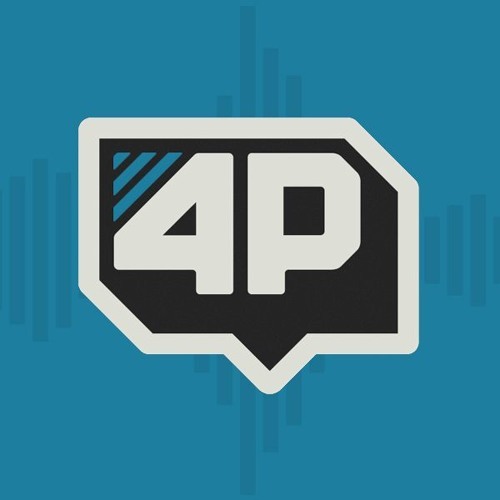 Since then, we have recorded more than 400 audio podcasts and have broadcasted games every single day without fail on our Twitch Channel! We have a passion for the industry and we love sharing our thoughts and shenanigans with our devoted community every day!